OneShots are a great way to get started in mixing. A OneShot, simply put, is all the flavorings for a recipe in one bottle. 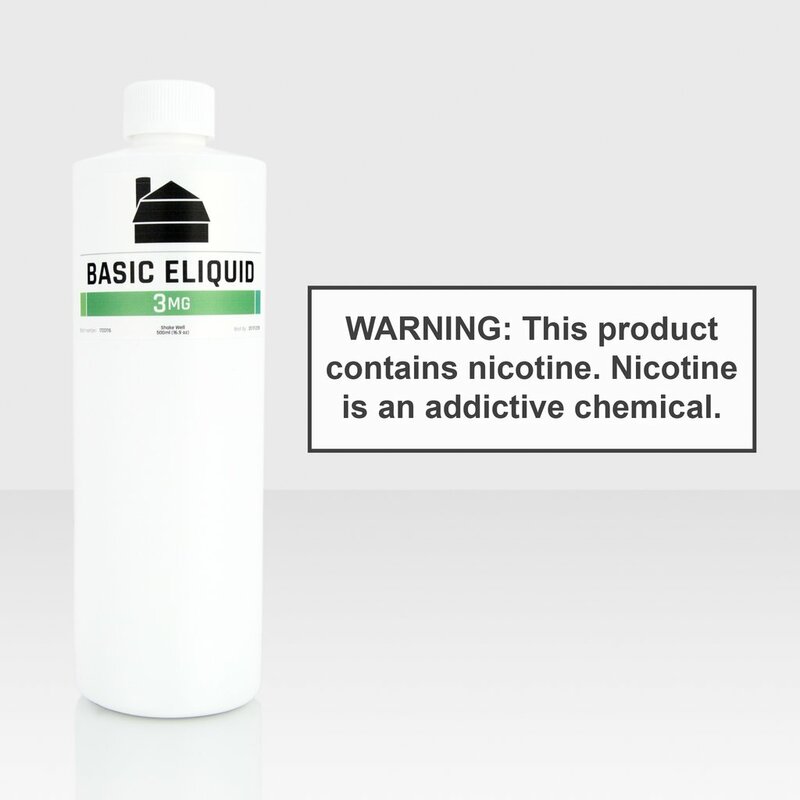 It's much cheaper than commercial e-liquid and often much more flavorful. If the recommended mix ratio of a OneShot is 10%, and you want to make 100ml of e-liquid, you would use 10ml of OneShot and 90ml of base. It's that simple. If you are mixing by weight, the same principles apply. To make 100grams of e-liquid, you would use 10 grams of OneShot and 90 grams of base. The DIY community has been on the cutting edge of creating OneShots. OneShots are not considered as e-liquid because it is merely flavorings and must be diluted before used as an e-liquid. So, mixing your own would not fall under FDA control. 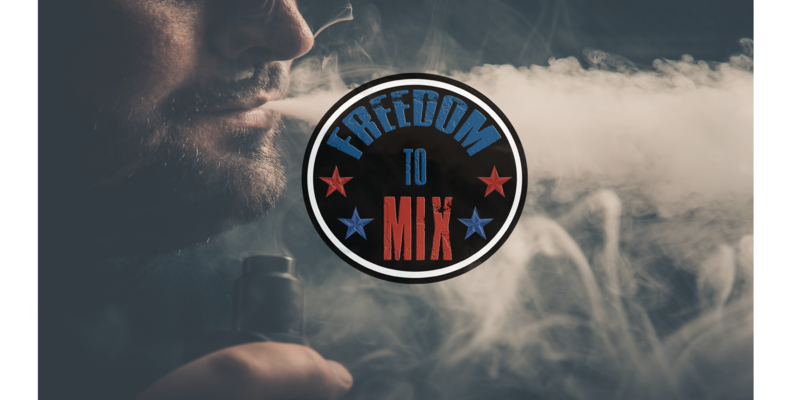 However, the FDA in the US has plans to regulate or outright ban flavorings in commercial e-liquid other than tobacco or menthol flavors. 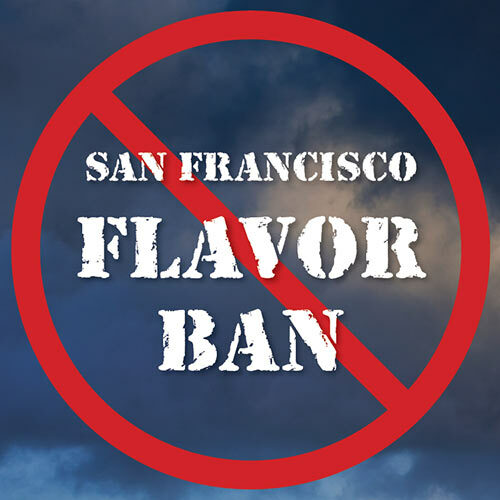 San Francisco was the first to ban flavorings in e-liquid and the trend may spread to other parts of the US as well. Mixing your own e-liquid may be the only way to get flavorful, inexpensive ejuice in the future. I suggest start learning how to mix now! If you value what Freedom To Mix offers the DIY community, consider purchasing my Folkart's Reserve OneShot from Nom Nomz. 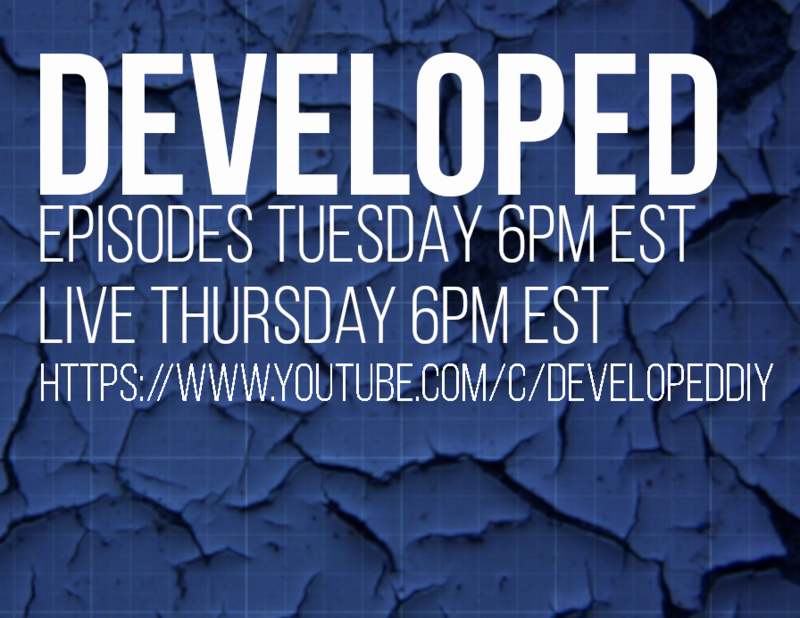 The proceeds allow me to continue to bring great content to the community. At less than $10 US, a 30ml bottle of Folkart's Reserve will make over 600ml of finished e-liquid. What a deal!